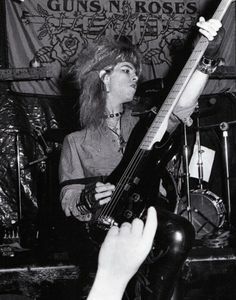 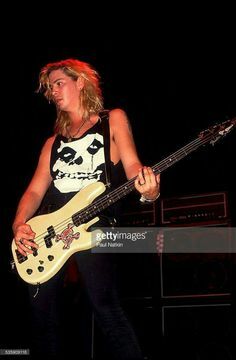 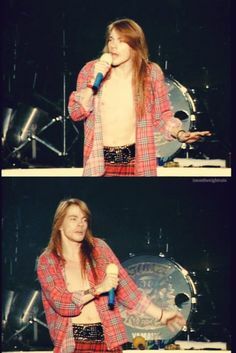 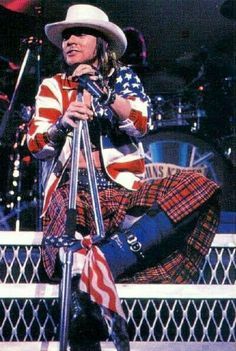 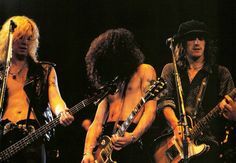 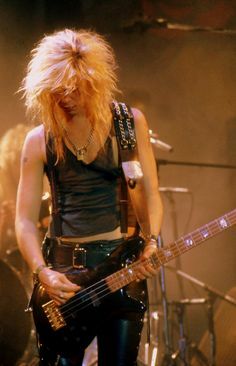 Duff McKagan of Guns N Roses performs at L'Amour on October 1987 in the Brooklyn borough of New York City. 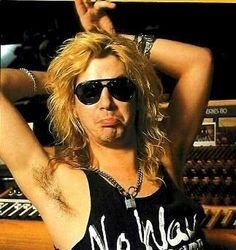 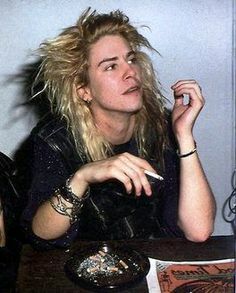 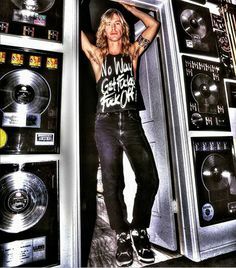 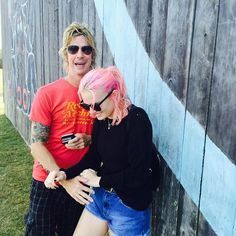 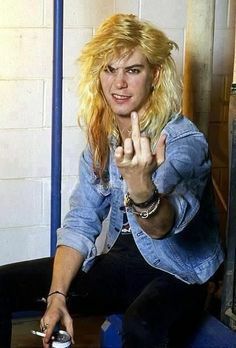 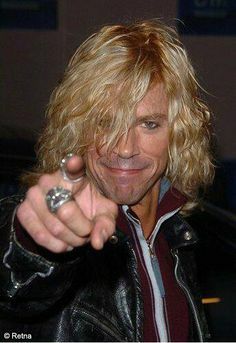 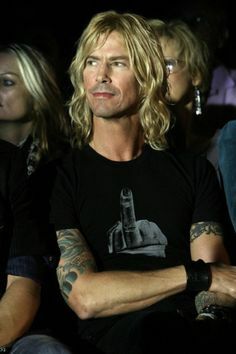 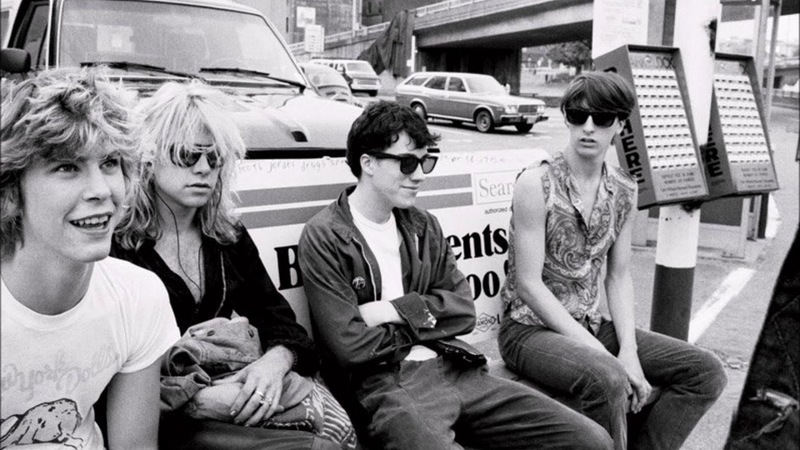 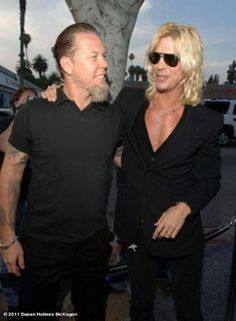 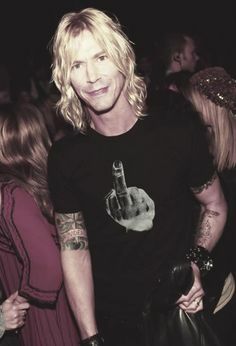 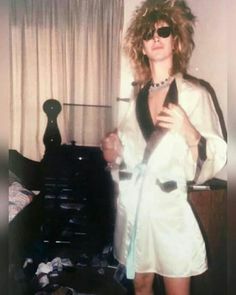 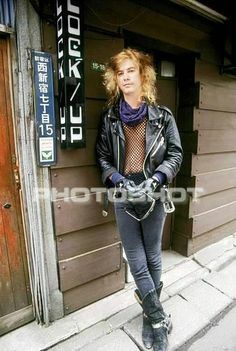 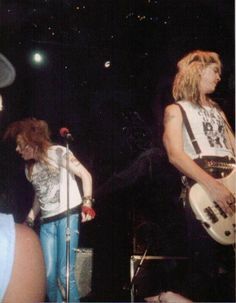 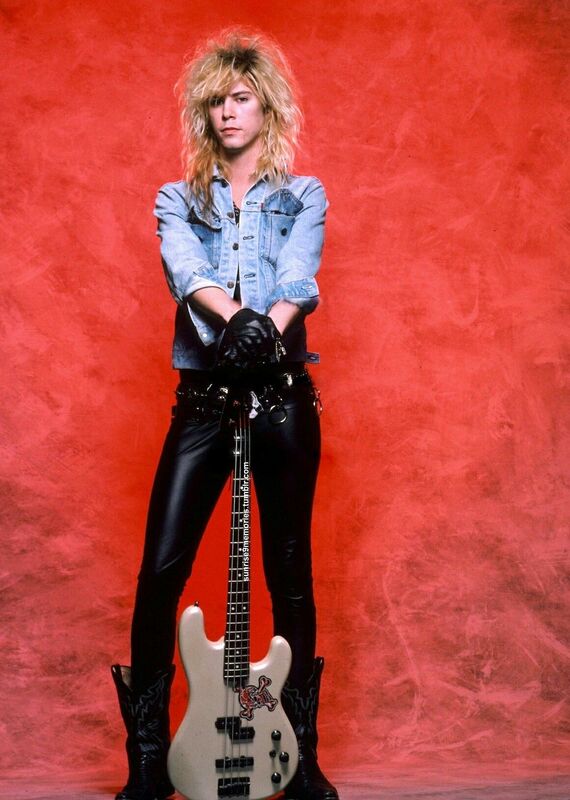 Duff McKagan demonstrating his punk spirit! 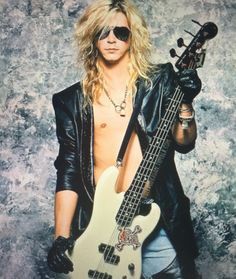 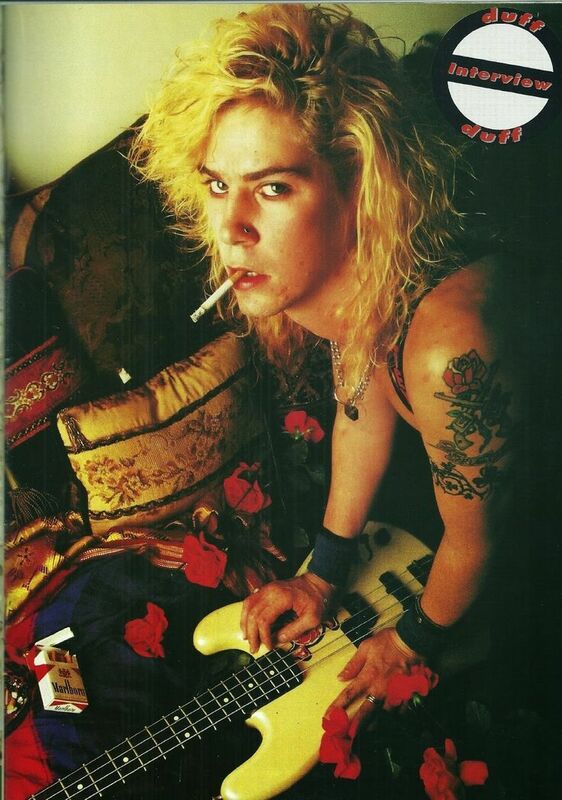 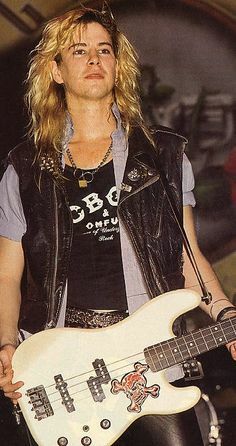 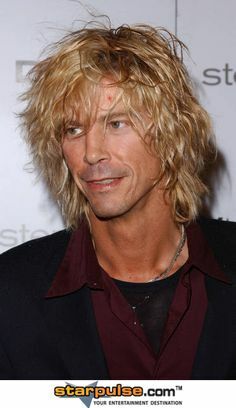 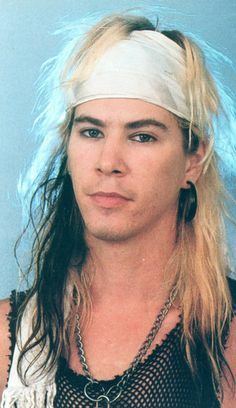 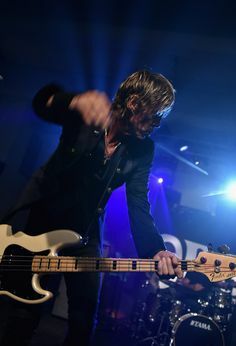 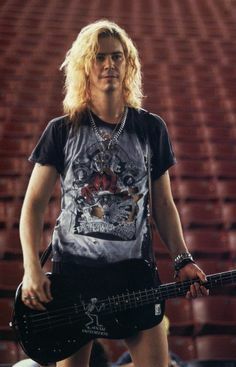 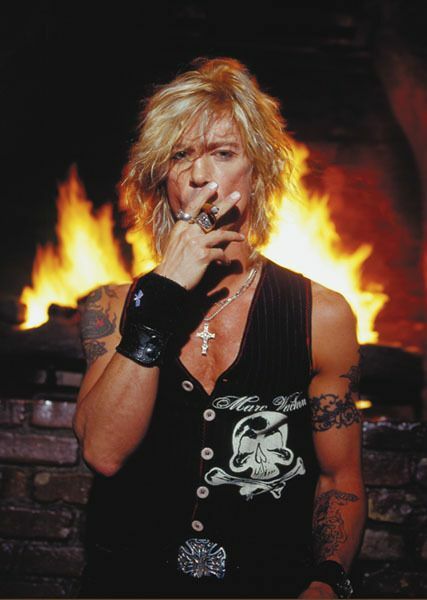 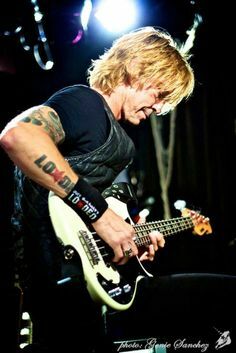 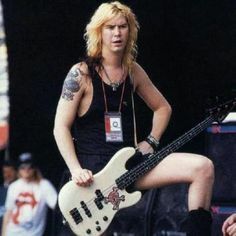 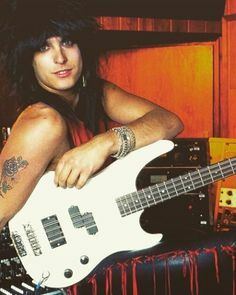 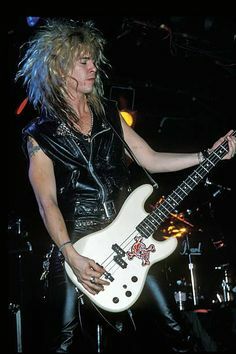 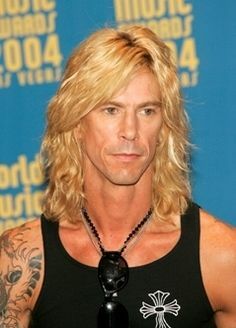 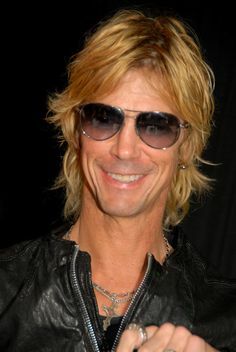 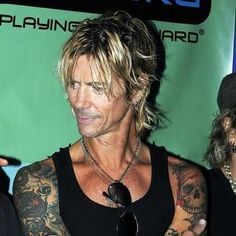 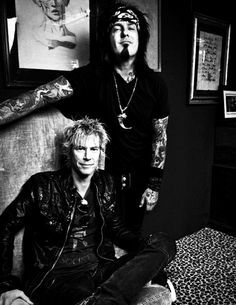 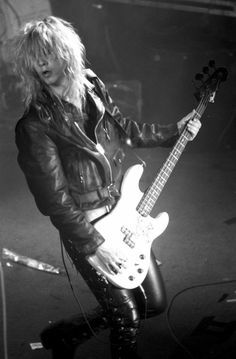 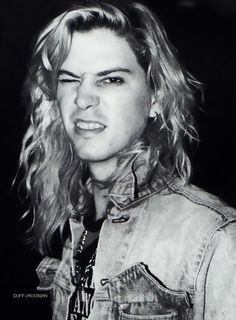 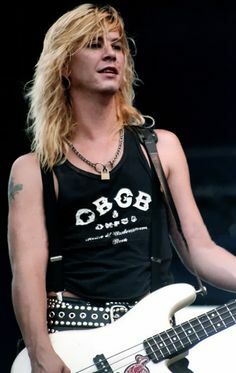 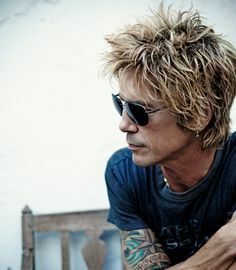 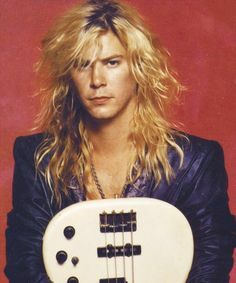 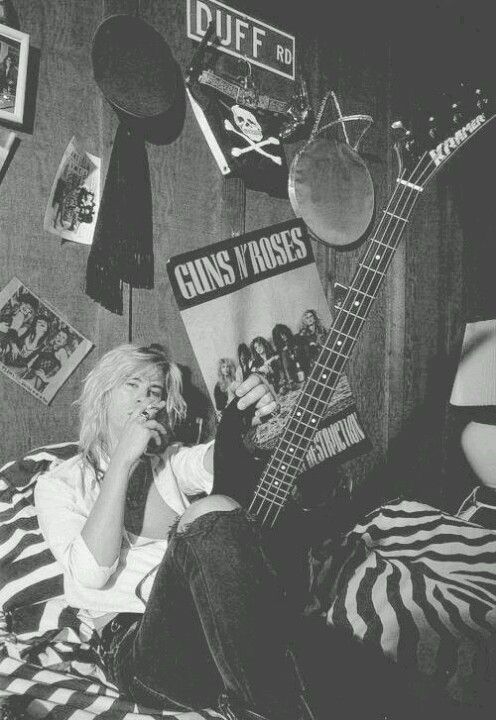 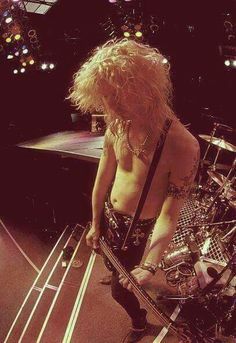 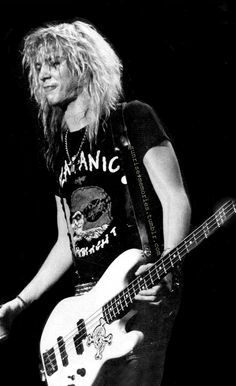 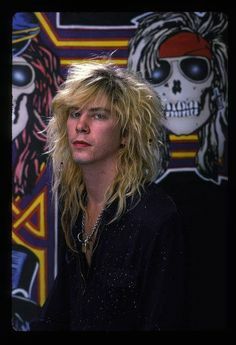 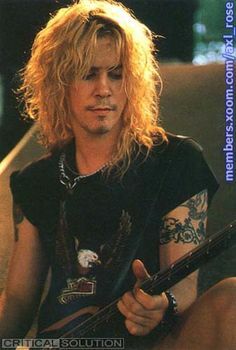 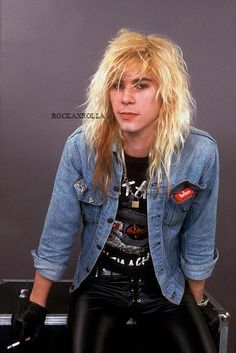 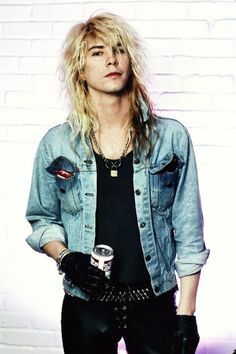 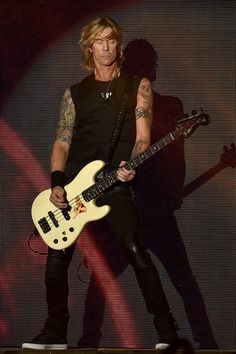 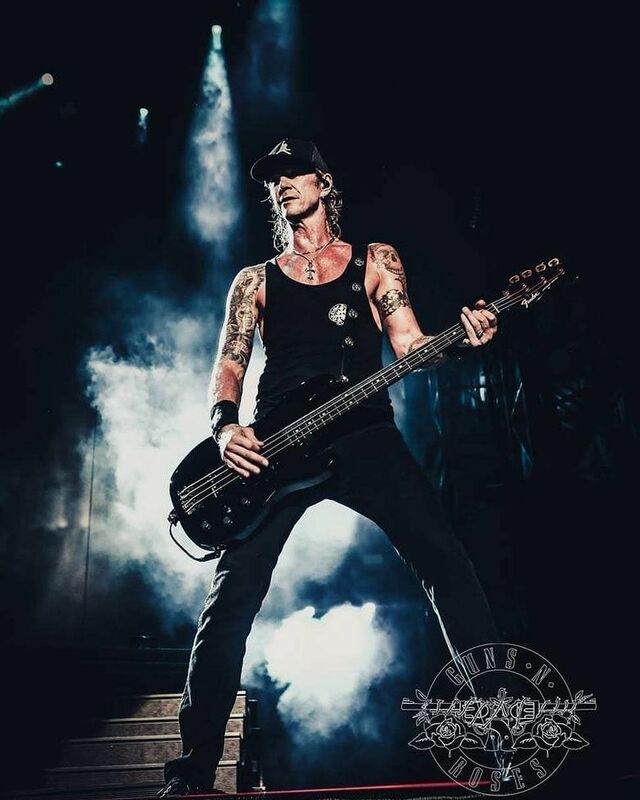 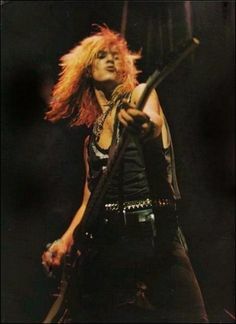 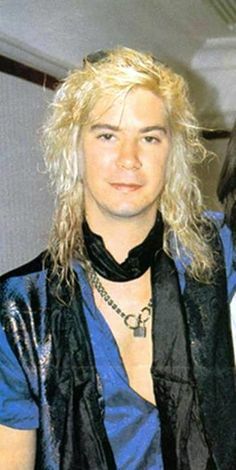 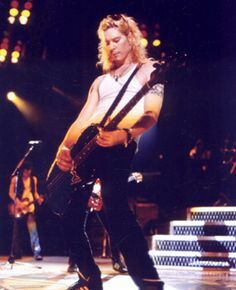 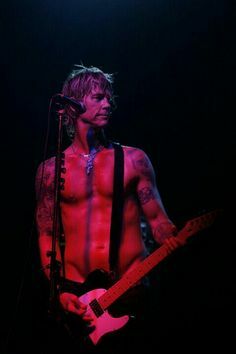 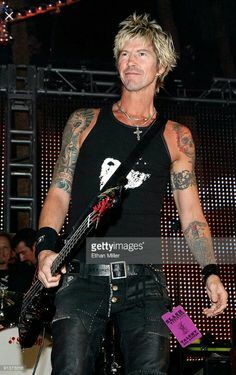 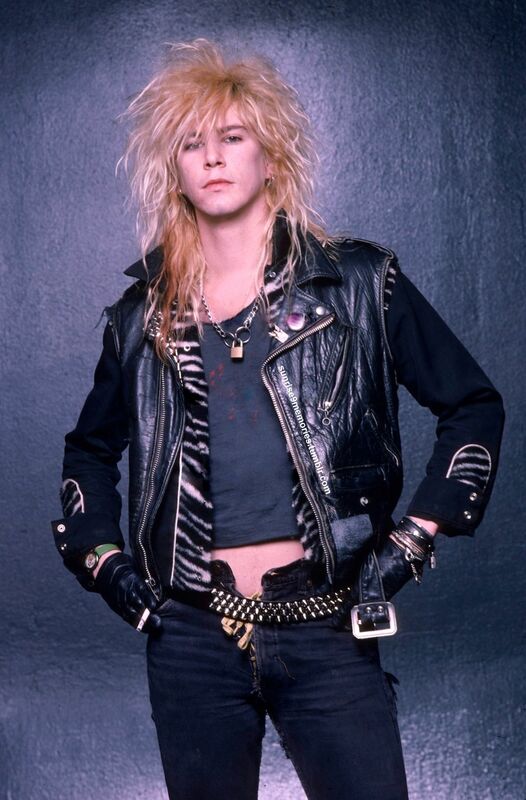 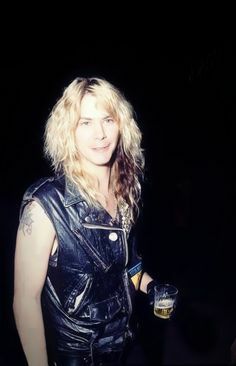 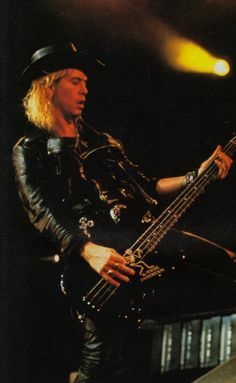 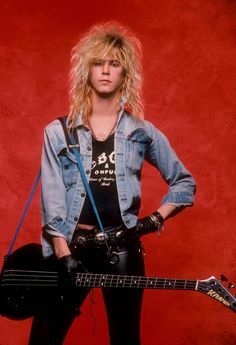 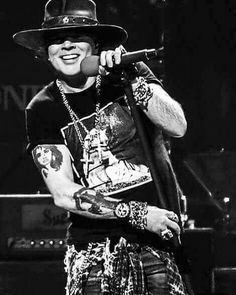 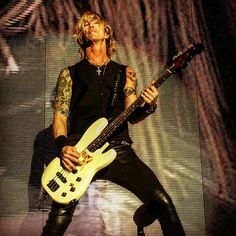 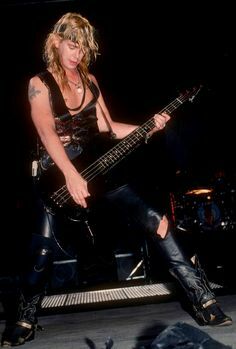 Duff McKagan - The sexiest bassist on earth. 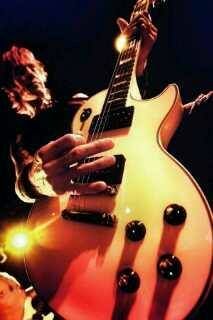 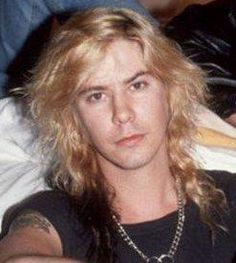 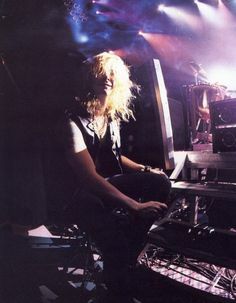 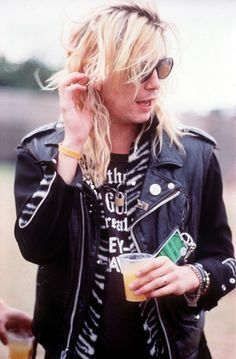 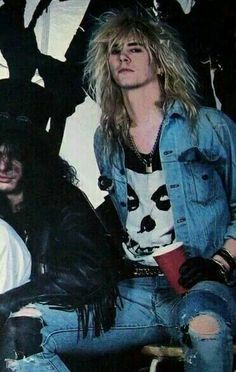 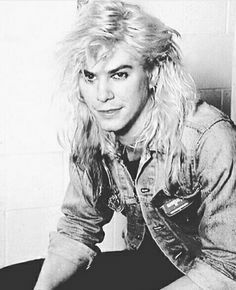 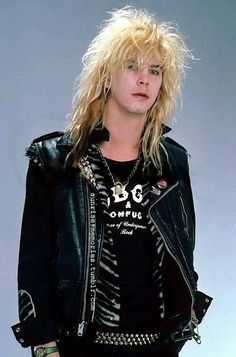 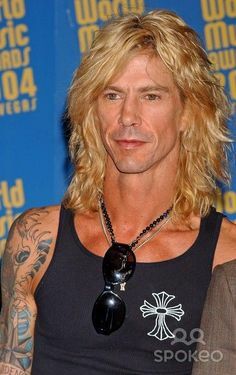 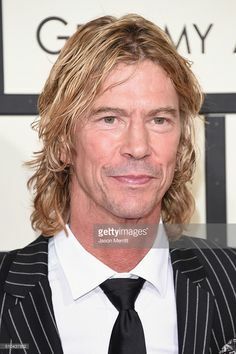 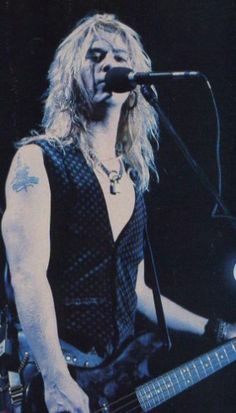 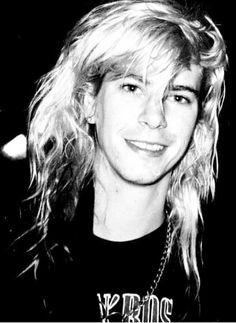 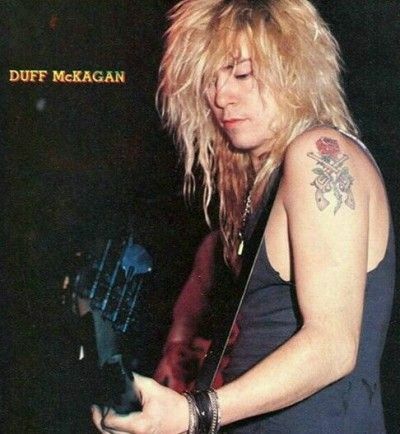 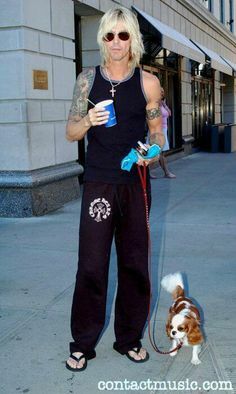 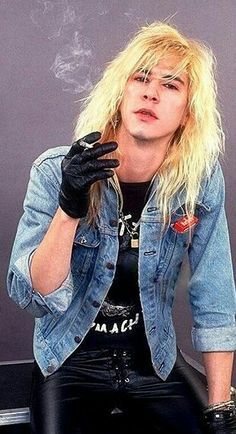 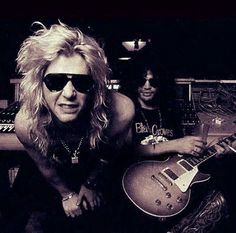 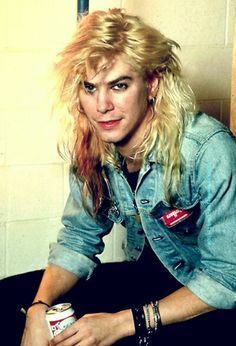 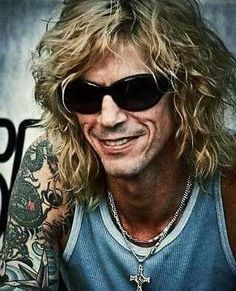 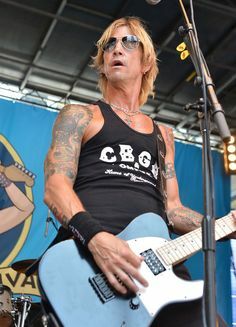 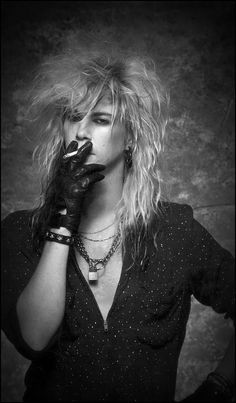 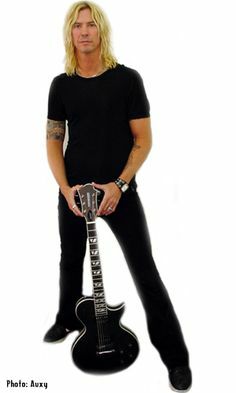 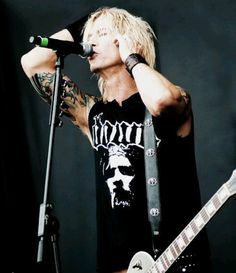 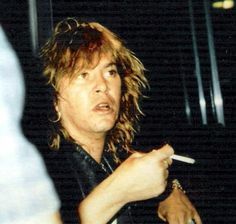 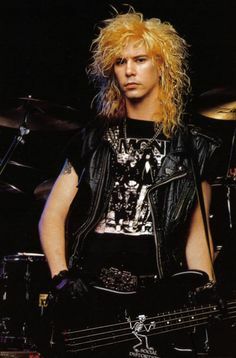 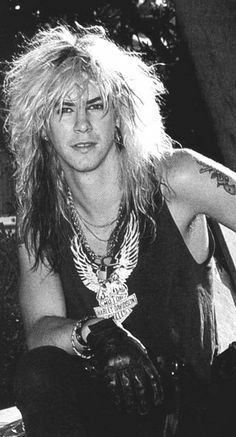 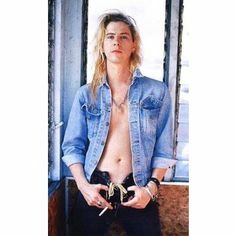 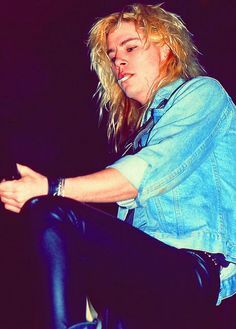 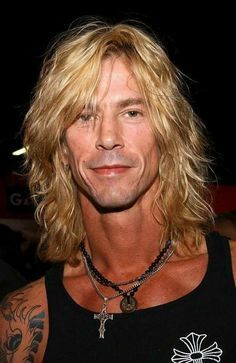 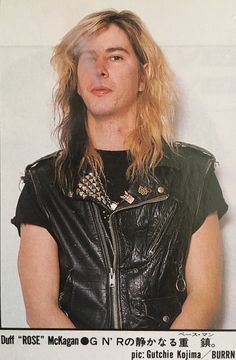 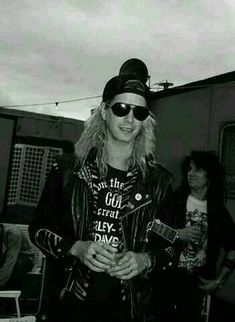 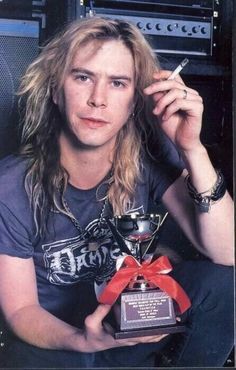 Duff Mckagan. 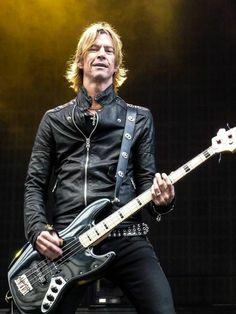 That leather jacket! 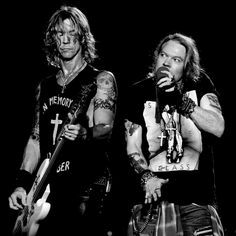 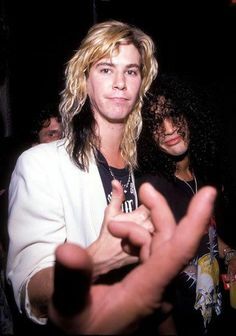 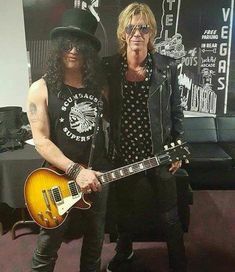 Slash and Duff backstage at their Vegas show.